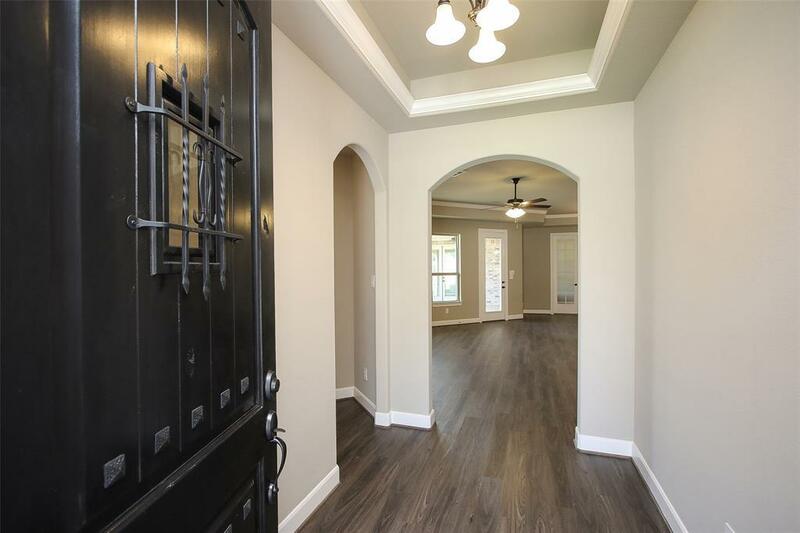 LAKE CONROE's Gated exclusive 55+ Active Lifestyle Community. Approx 94 premium home sites. 8 award winning architectural designs reflecting style, functionality, and high quality standards. A multitude of enjoyable amenities are planned for homeowners to enjoy a lifestyle-rich way of life. 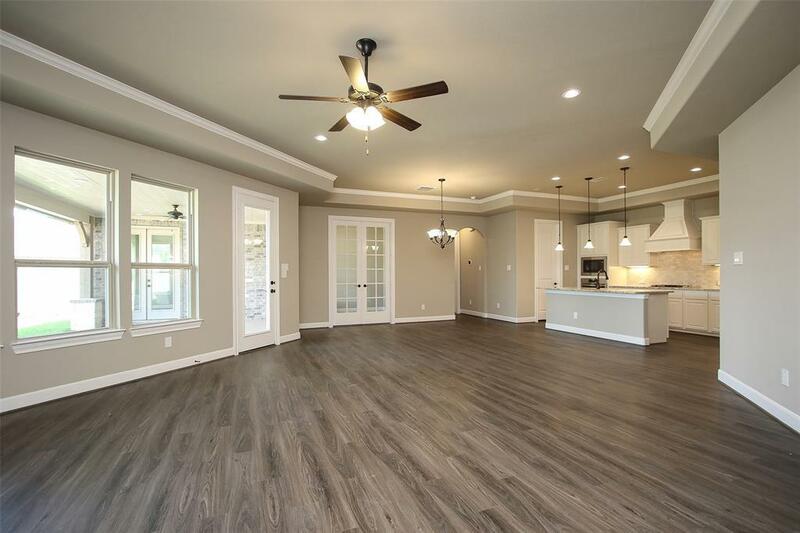 Our Promenade III model features tray ceilings, crown molding throughout main living area. Our courtyard invites the outdoors in to create a fabulous open and spacious living area. 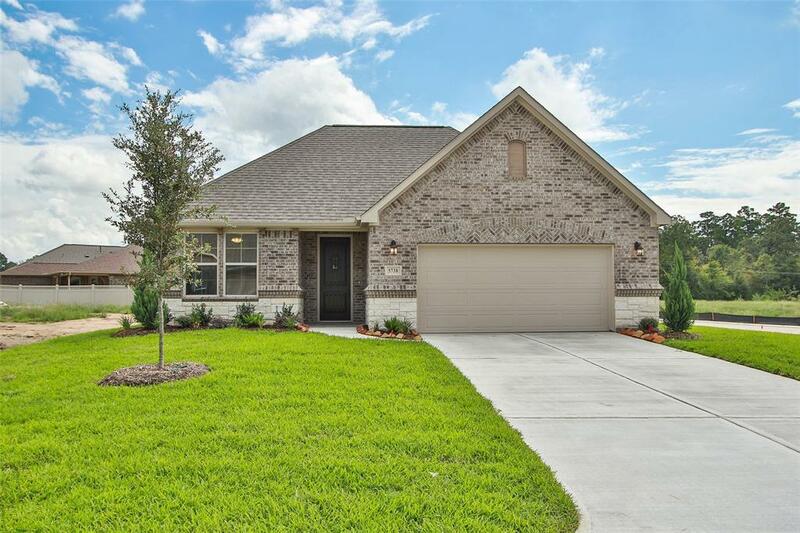 FEATURES: community boat launch, maintenance free (lawn care included) , No MUD tax, planned Amenities center with swimming, fitness center, pickleball, bocce ball, planned activities, even a dog park! Our homes are 90% masonry, gutters included. Smart home ready. Radiant barrier in attic. 16 seer HVAC just to name a few. Come and see our community. Villas at White Oak RanchWhere Life Comes Together! 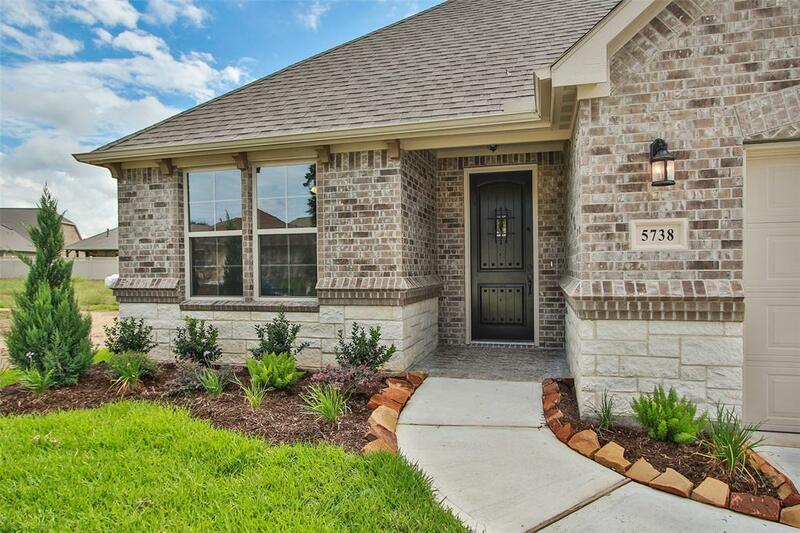 Listing courtesy of Gleannloch Realty.